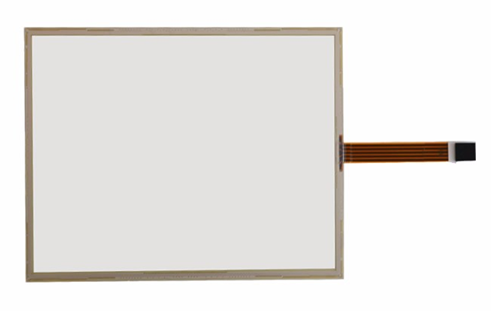 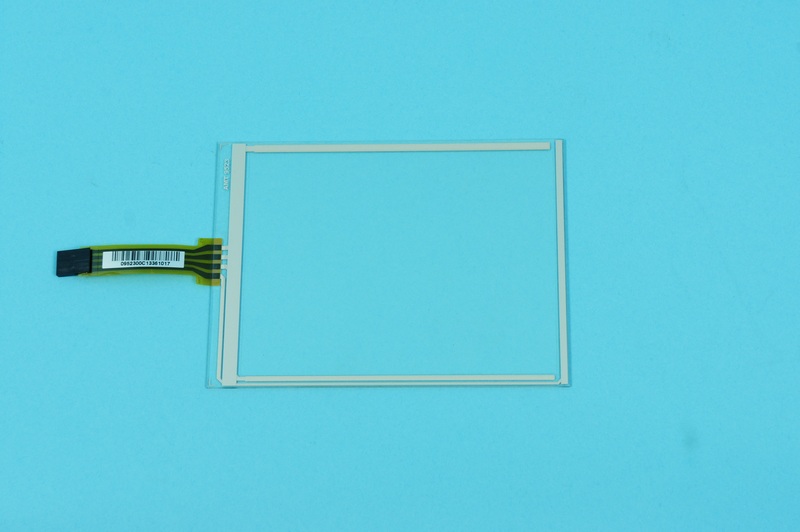 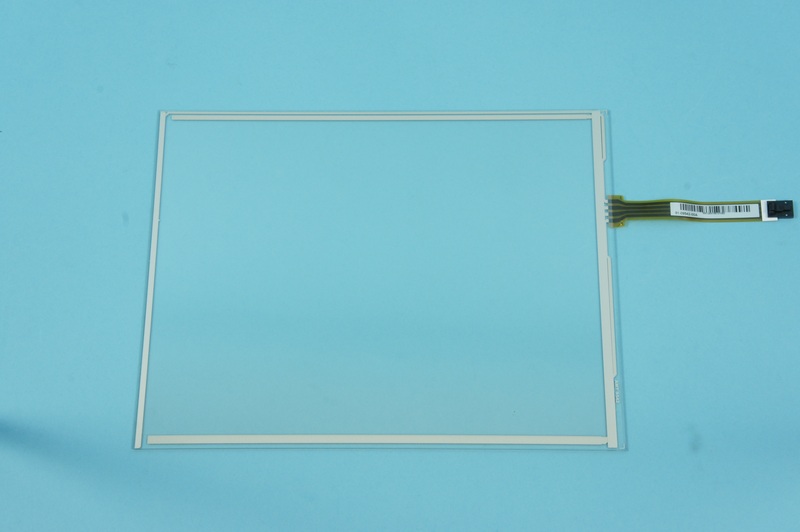 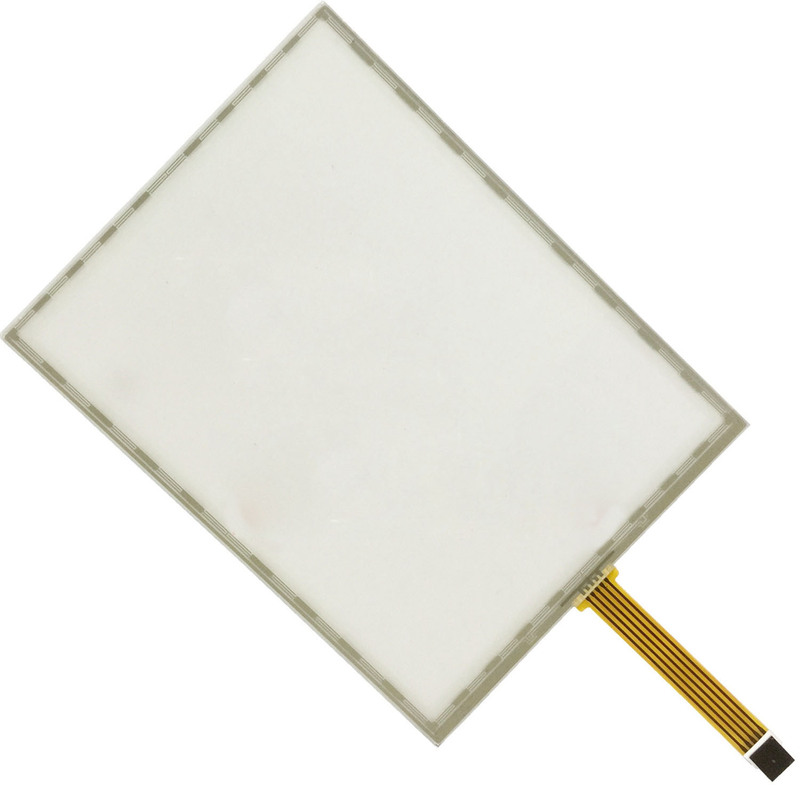 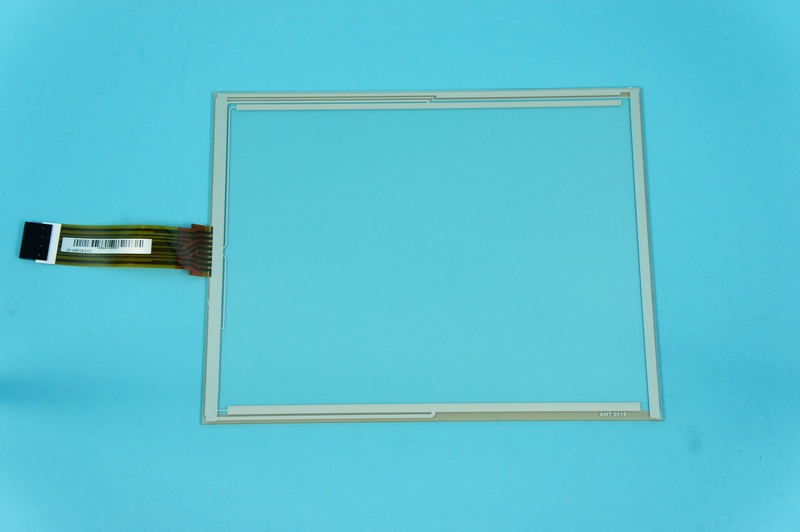 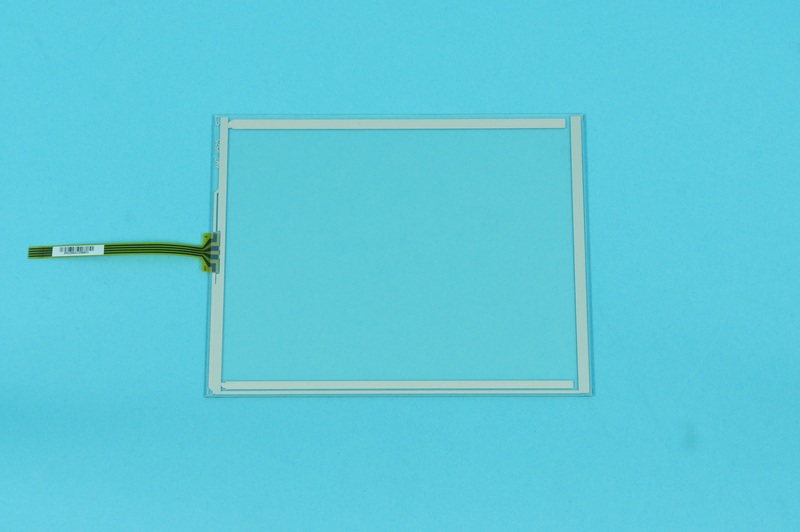 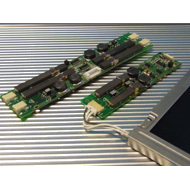 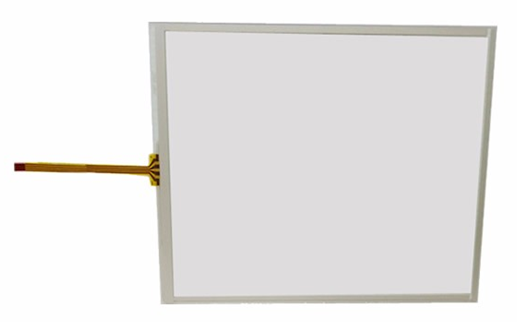 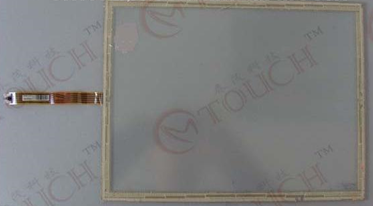 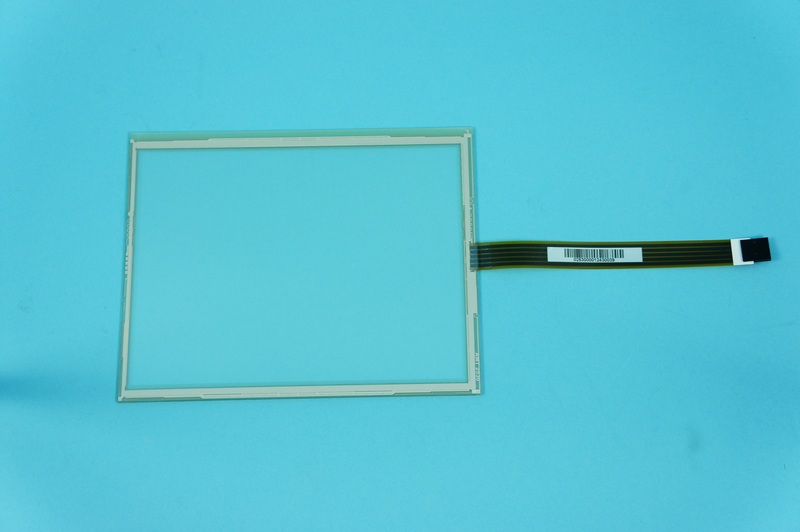 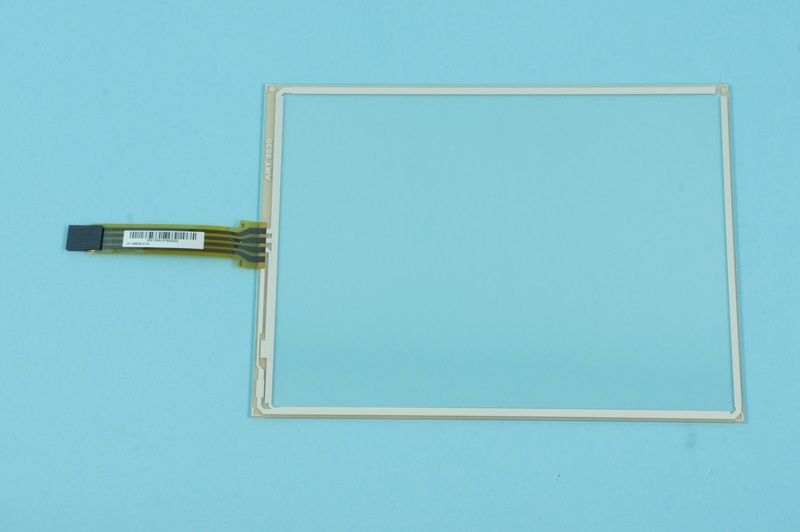 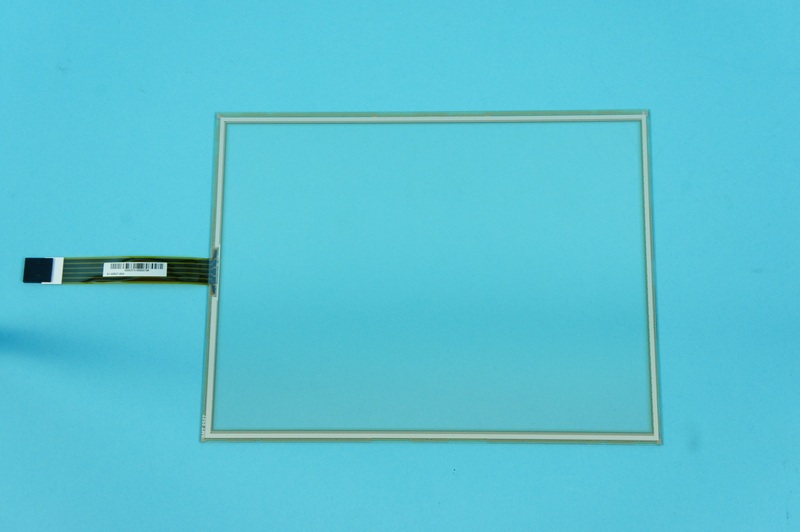 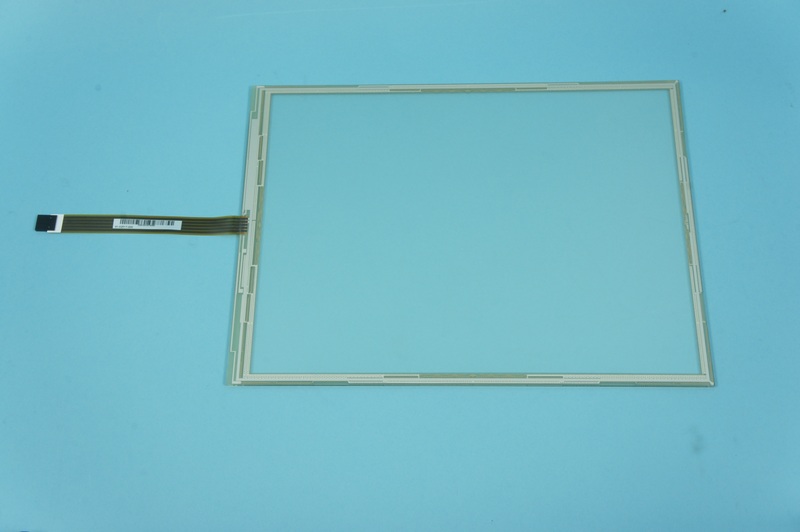 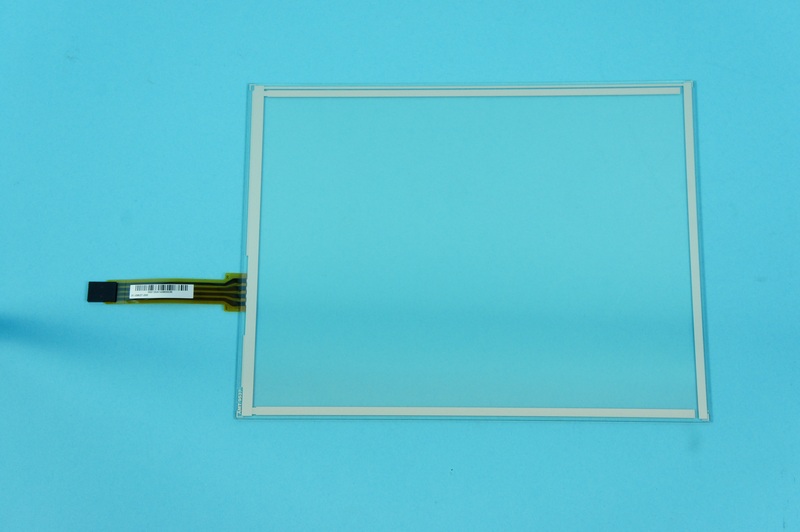 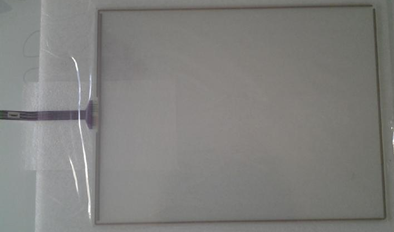 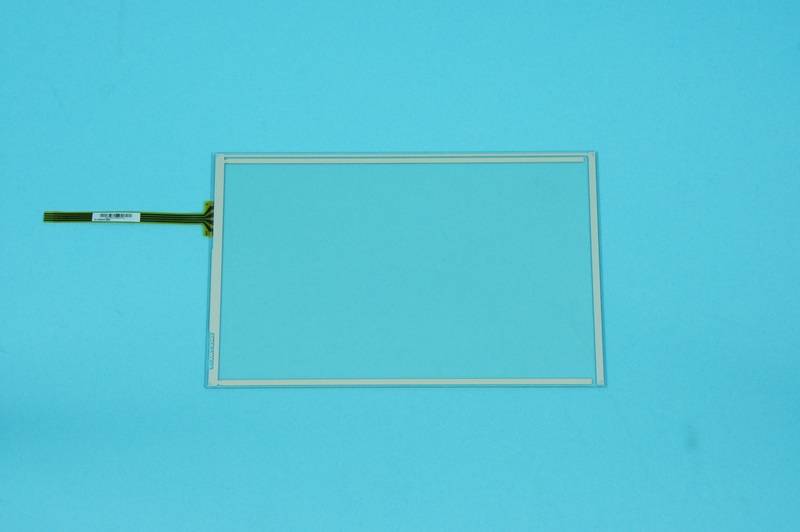 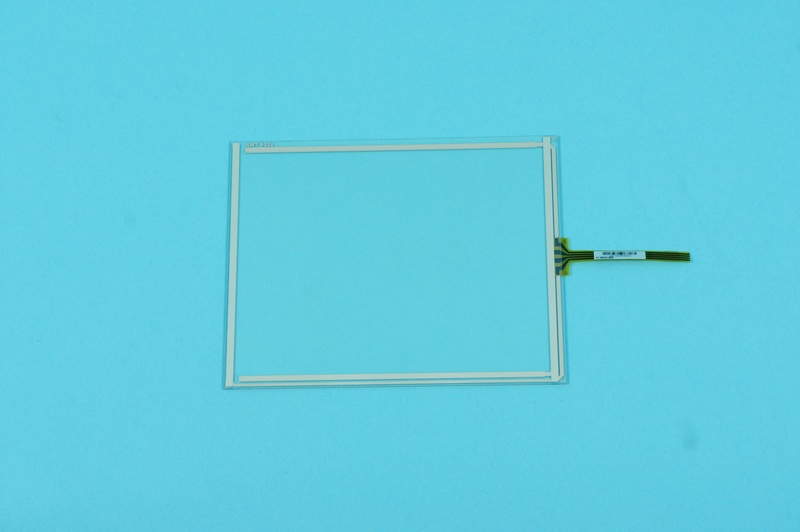 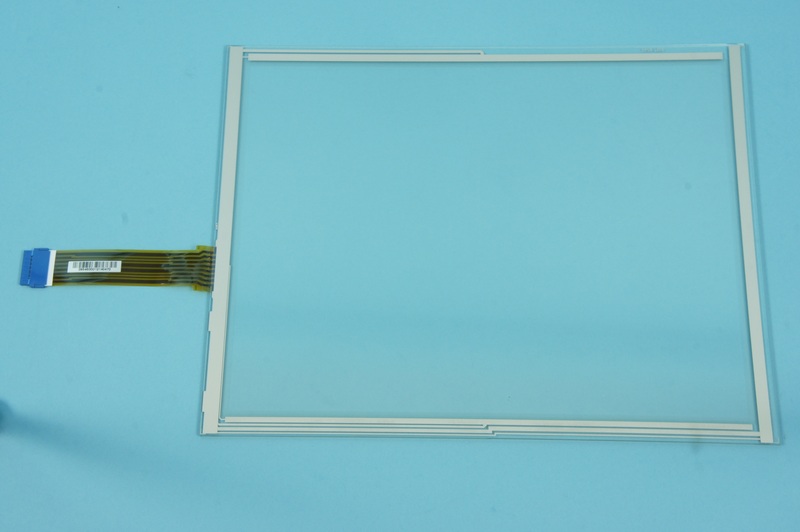 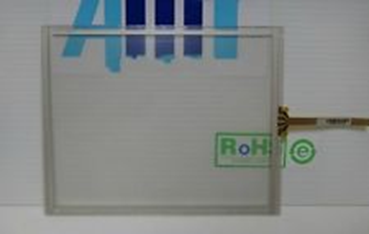 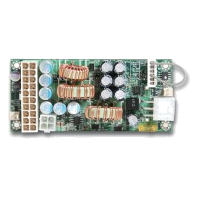 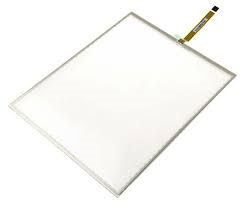 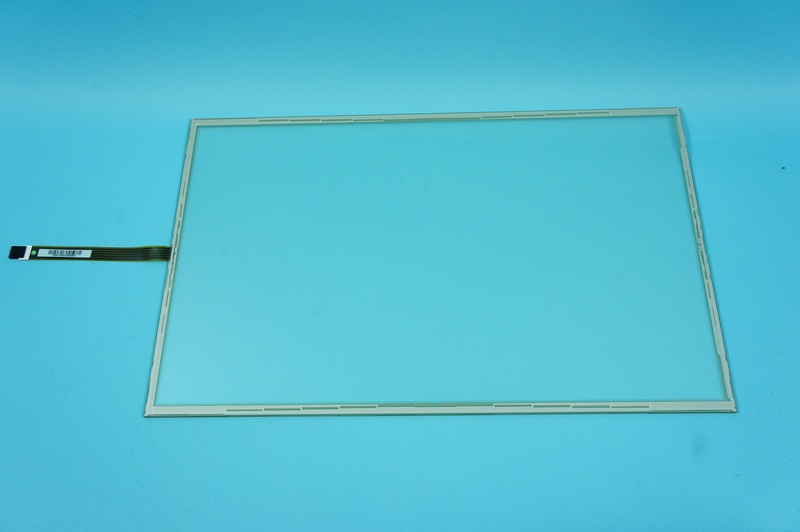 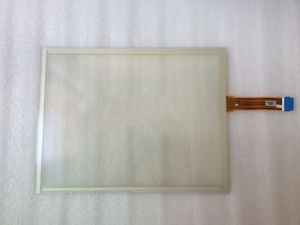 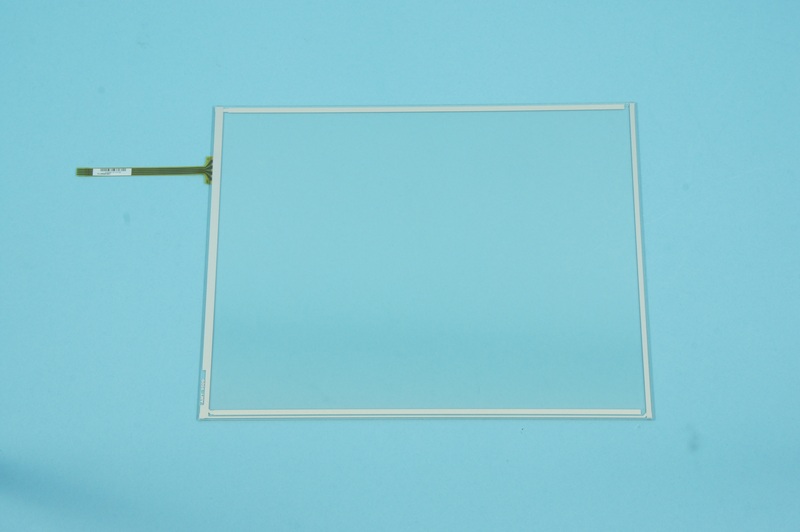 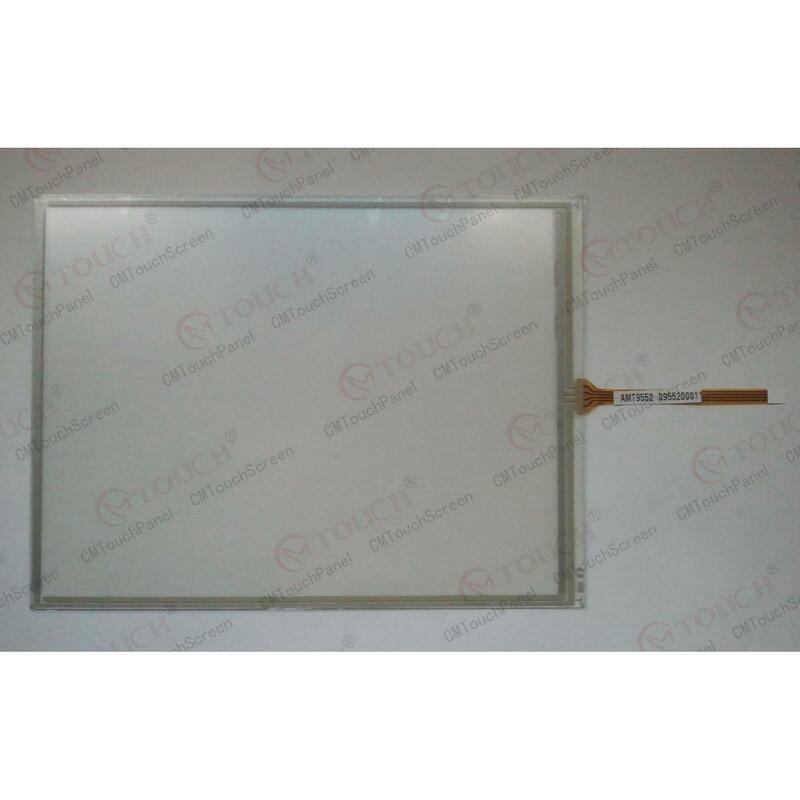 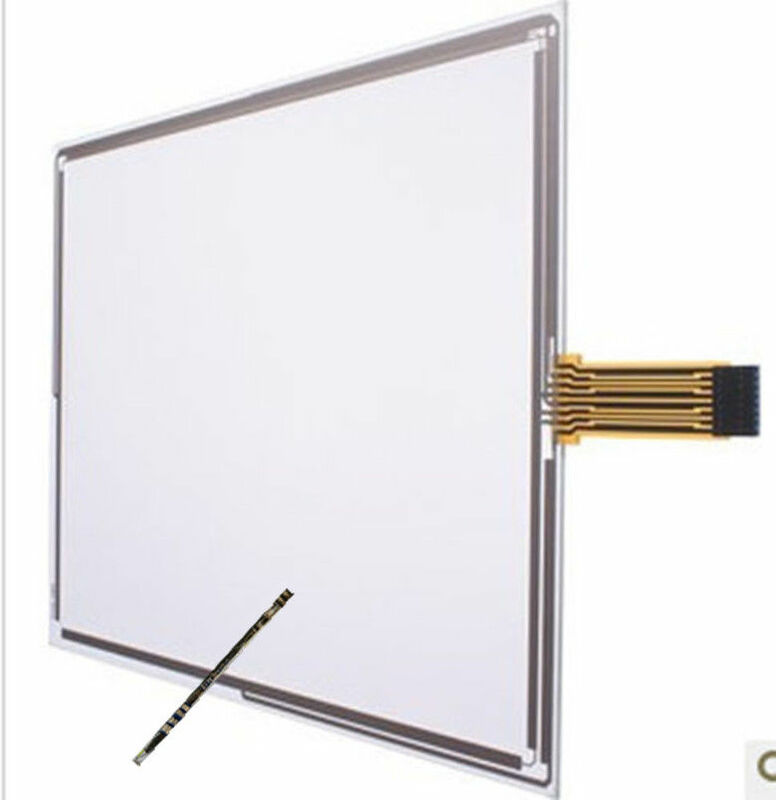 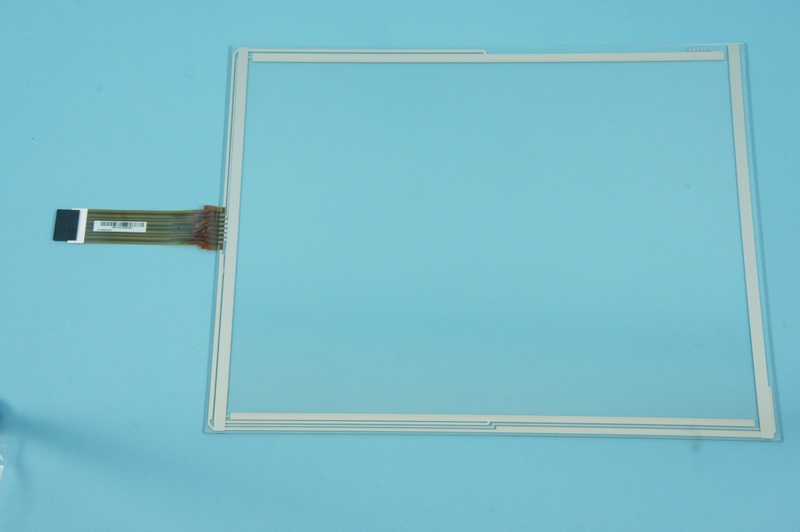 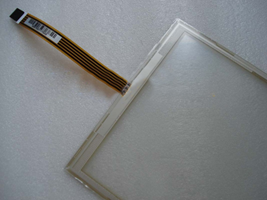 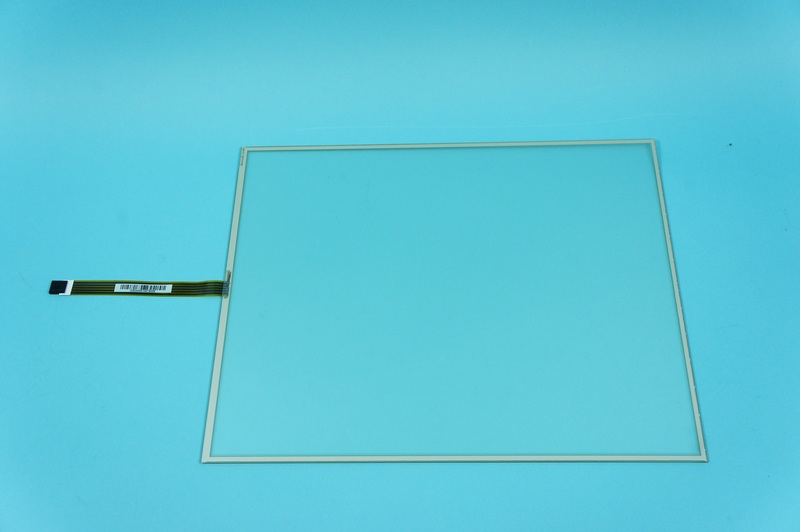 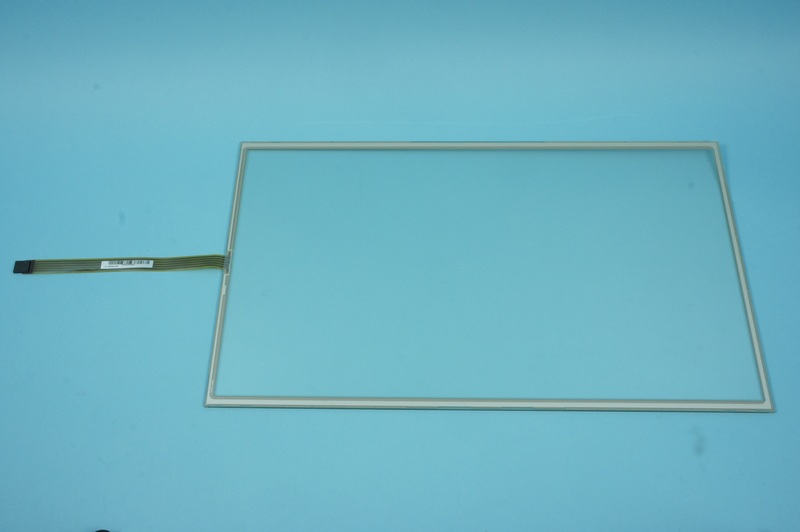 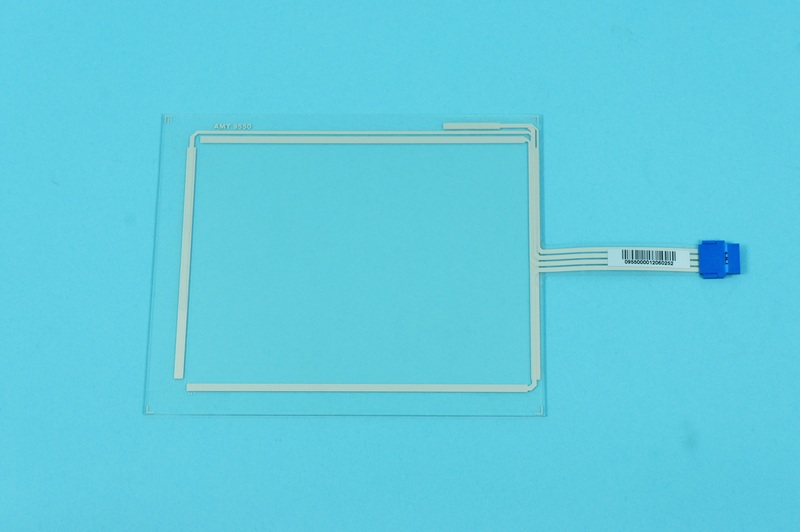 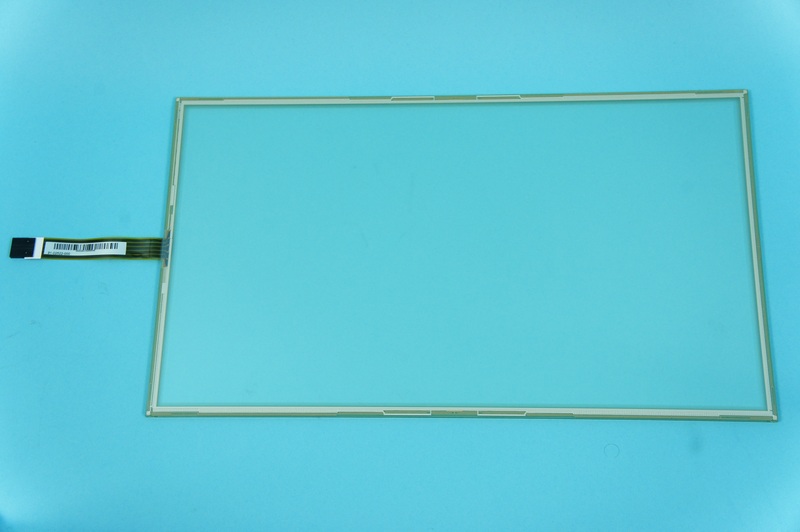 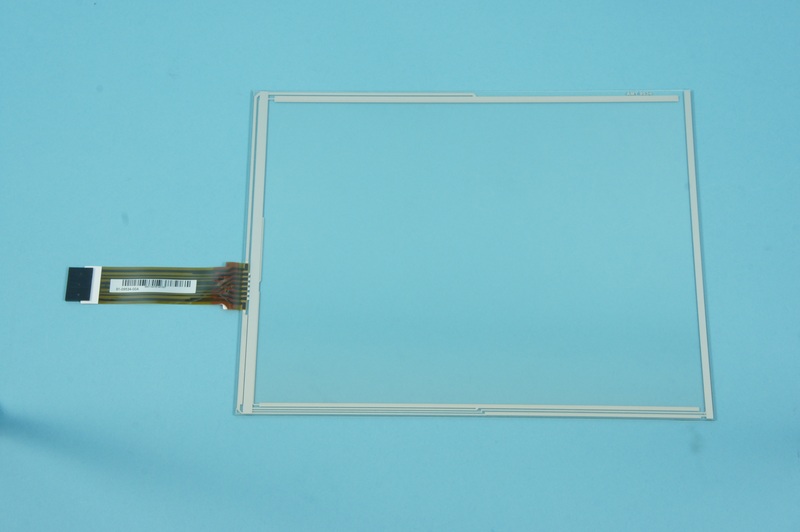 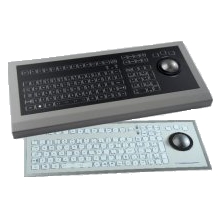 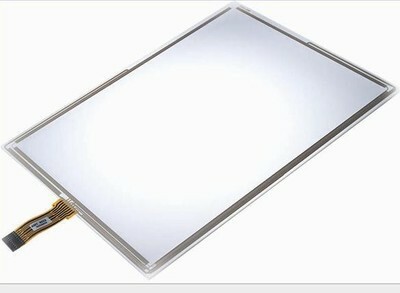 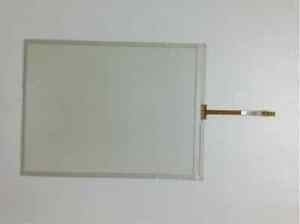 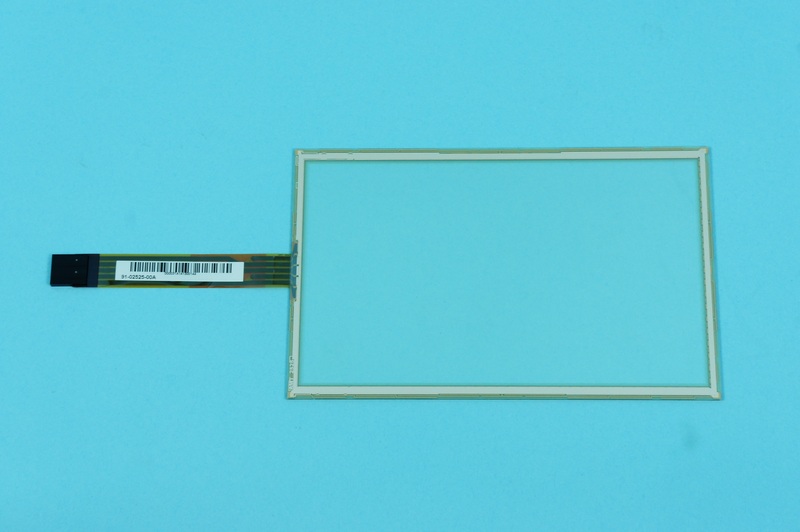 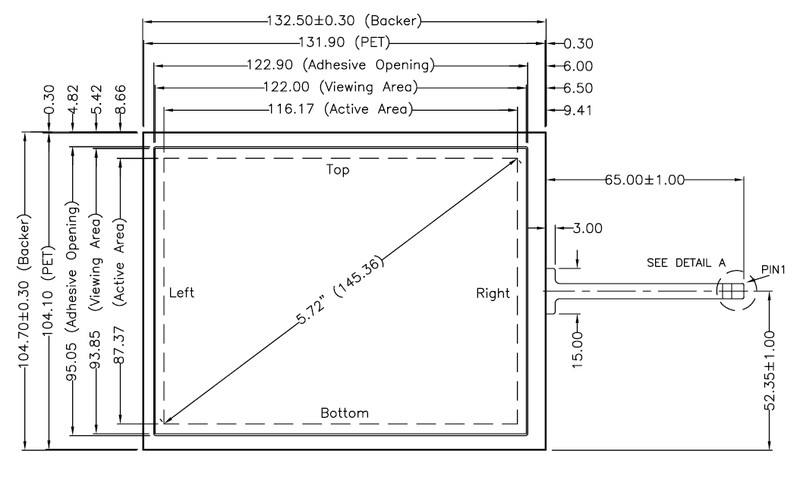 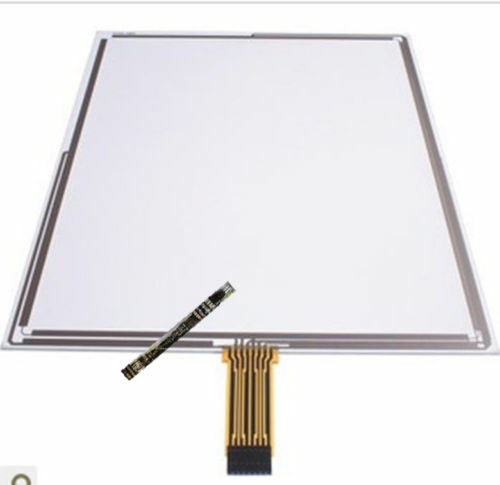 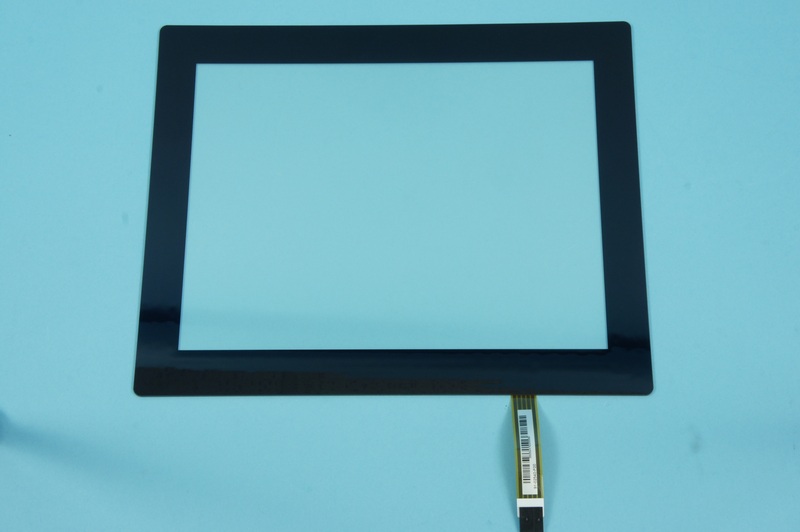 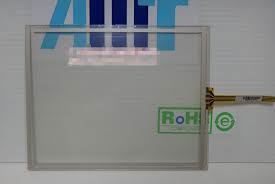 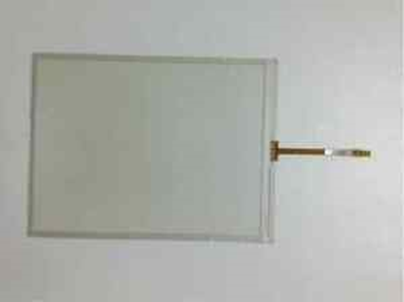 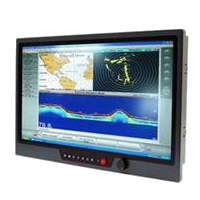 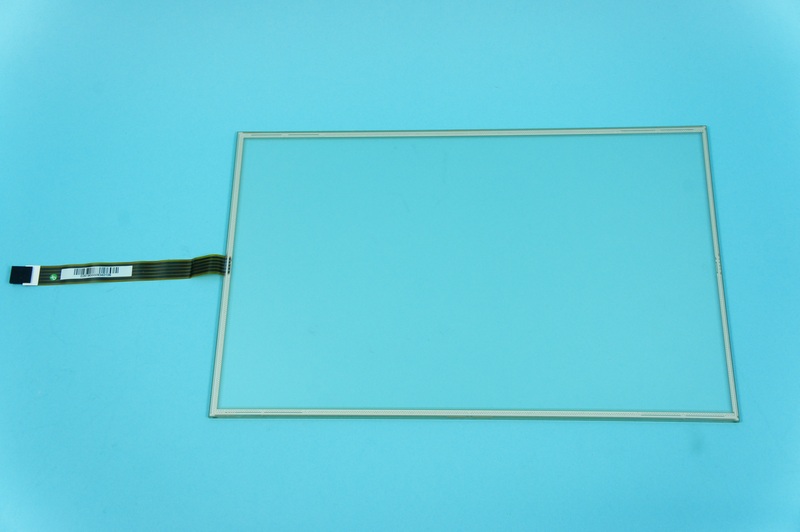 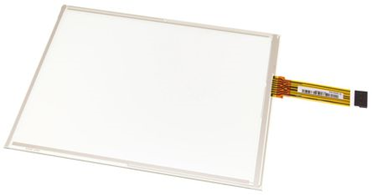 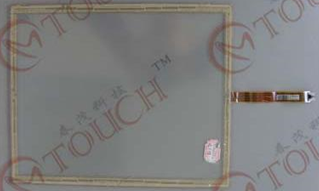 Resistive touch panel from AMT represent a cost effective solution to providing operators with a touch input device. 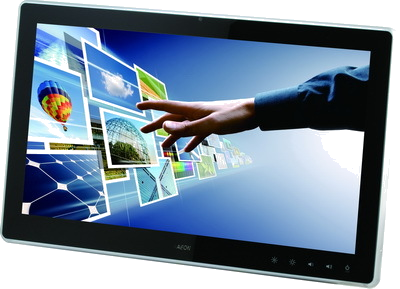 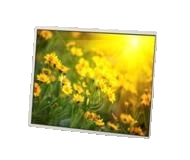 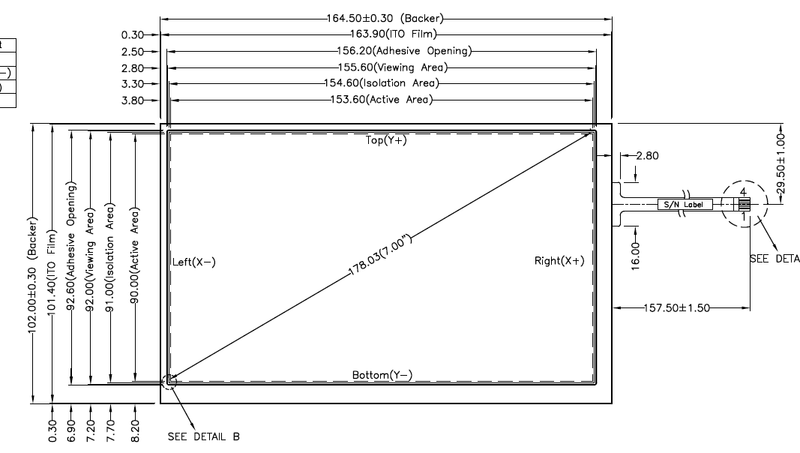 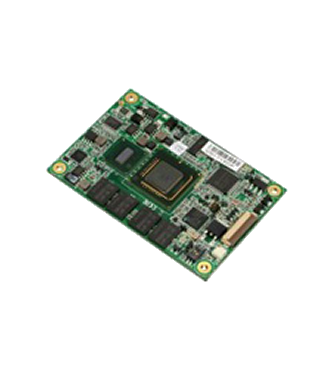 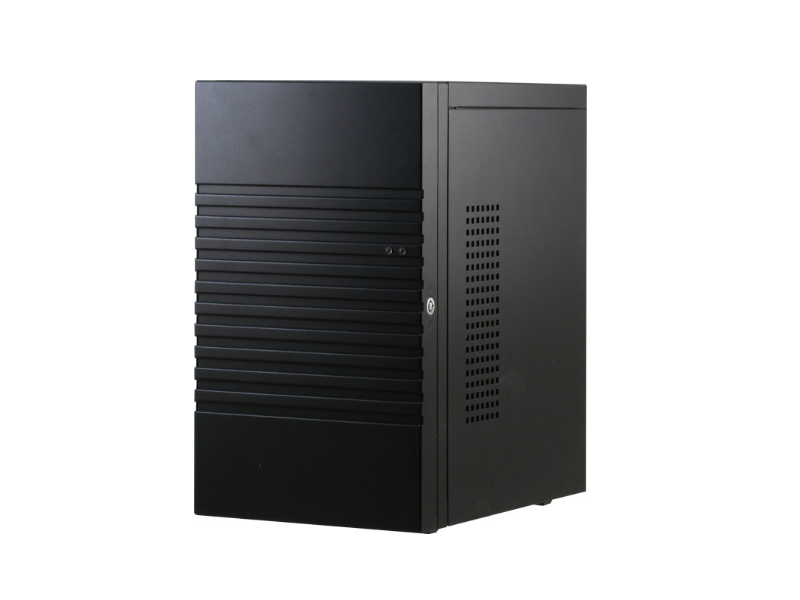 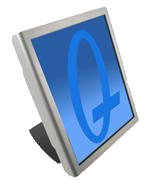 Available in a wide range of screen sizes and 4,5 or 8 wire Technology. 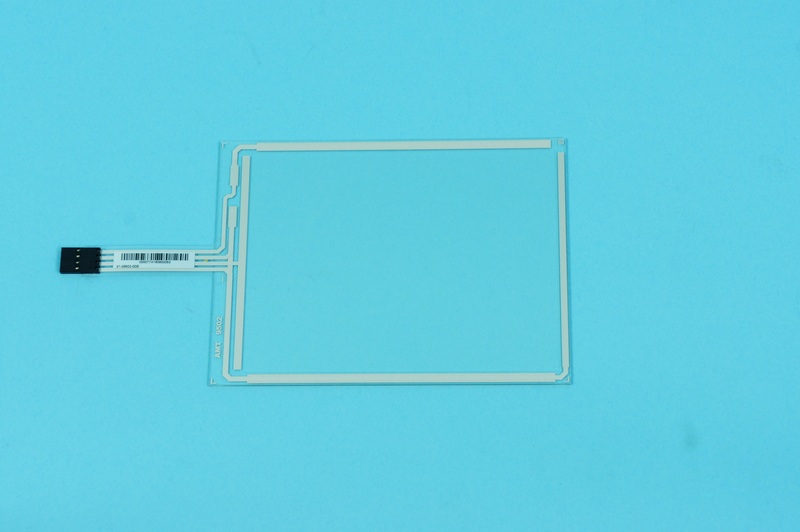 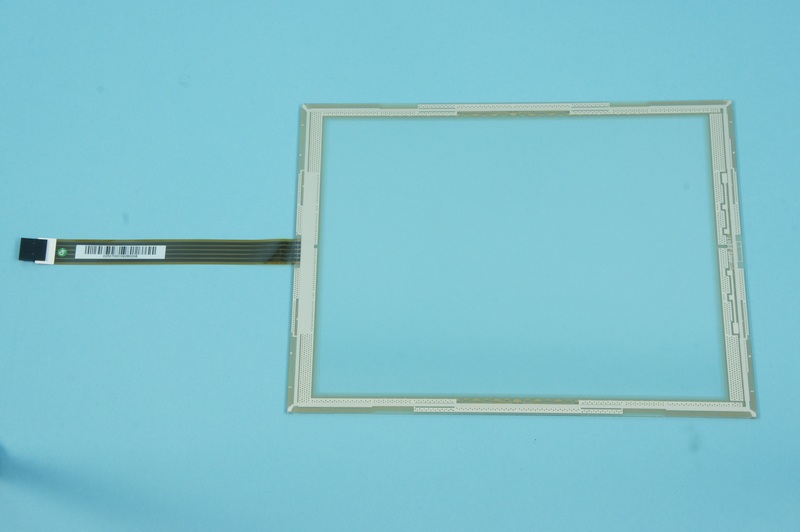 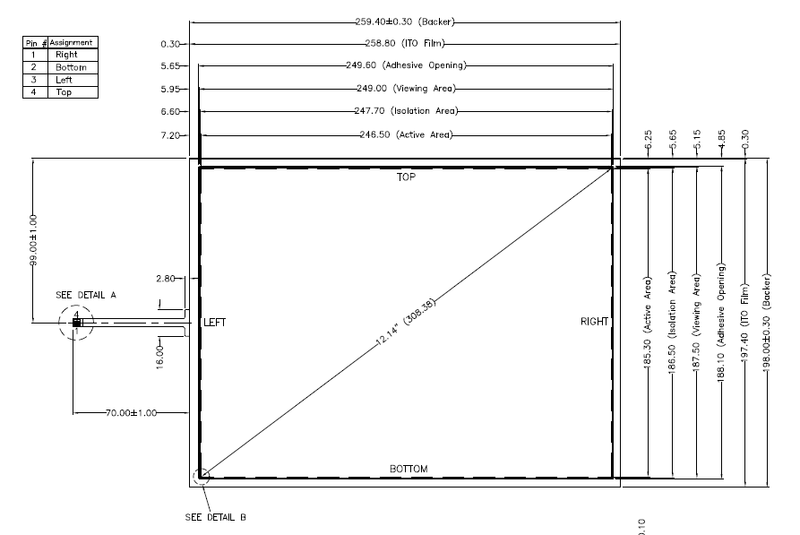 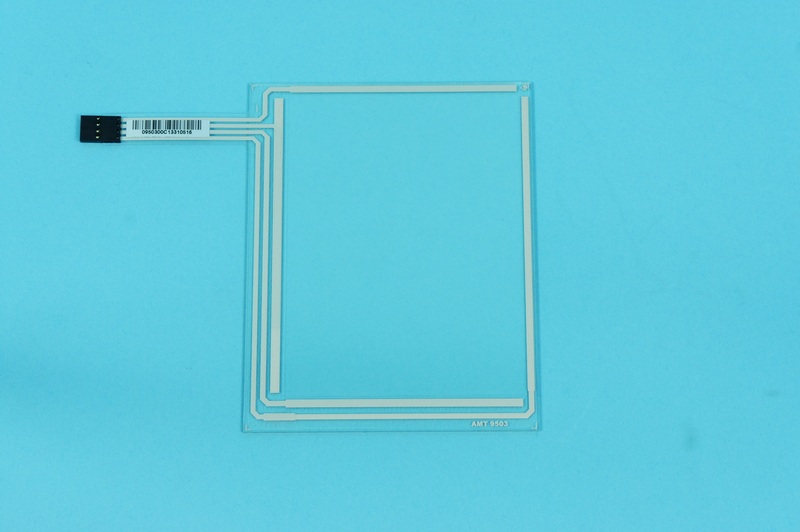 4 wire is ideal for screen sizes below 10.4 inch, above this screen size 8 wire technology is recommended and for applications needing extended lifetime a 5 wire device would be more suitable.